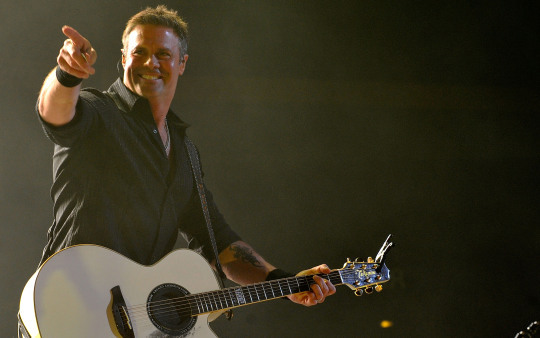 Country's top artists will gather to benefit The Troy Gentry Foundation. 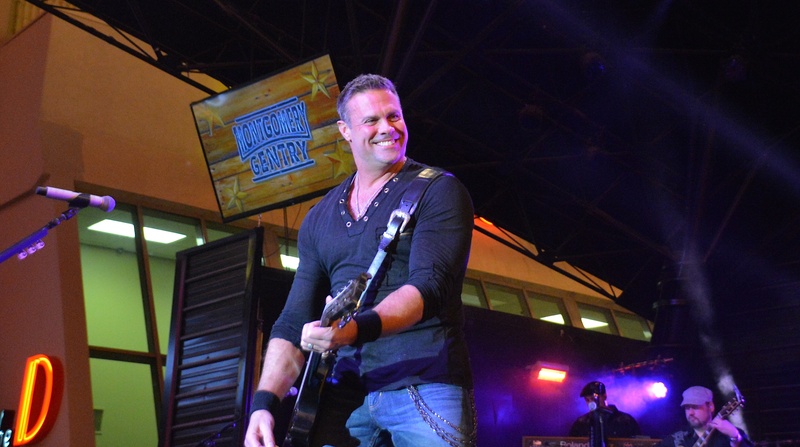 Troy Gentry of Montgomery Gentry’s impact on country music is still felt, as he passed away suddenly last year. 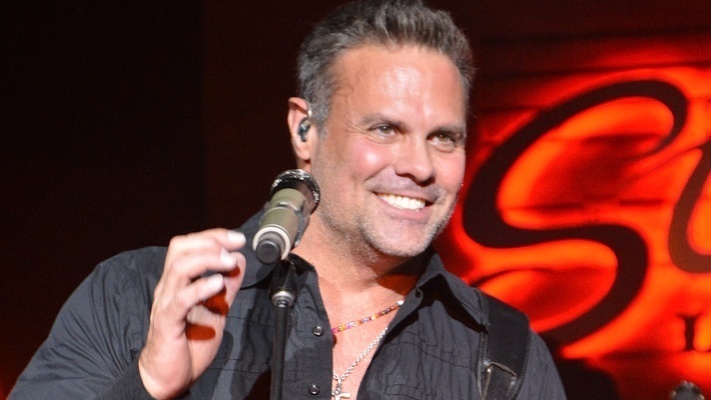 In continued remembrance, Gentry’s life will be celebrated January 9, 2019 in Nashville at the Grand Ole Opry House during the inaugural Troy Gentry Foundation Benefit Concert. The show, titled C’ya On the Flipside, will certainly be memorable. 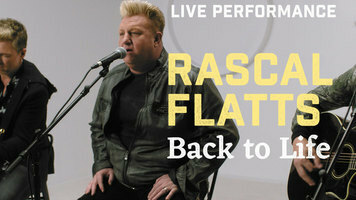 Blake Shelton will host. 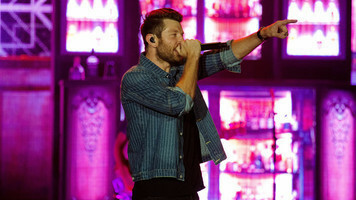 Dierks Bentley, Chris Janson, Rascal Flatts and Eddie Montgomery will all perform as well as Jimmie Allen, Dustin Lynch, Jon Pardi, Halfway to Hazard, Justin Moore, Craig Morgan, Jeffrey Steele, Neil Thrasher and Darryl Worley, Lee Brice, Colt Ford, Tracy Lawrence and Ray Scott. 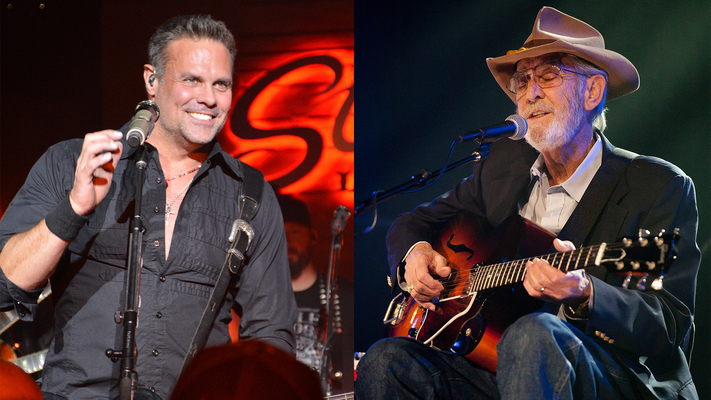 The troupe of talented performers will come together to benefit The Troy Gentry Foundation in addition to the Opry Trust Fund, T. J. Martell Foundation, Make-A-Wish, the Journey Home project and music education in Kentucky schools. In addition to the upcoming concert, Montgomery Gentry fans have been fondly remembering Troy through the recent release of Montgomery Gentry: 20 Years of Hits. The album, released November 16, celebrate’s Montgomery Gentry’s 20 years of making music. 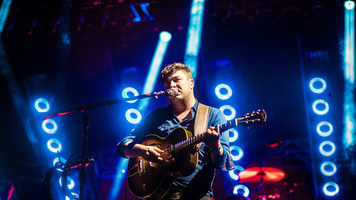 Covers and new takes of the band’s esteemed catalogue are included and feature a number of popular artists. 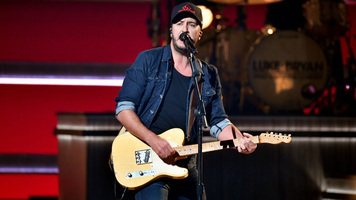 Brad Paisley performs a version of “Back When I Knew It All,” Colt Ford covers “What Do Ya Think About That” Darius Rucker delivers “Lucky Man,” Granger Smith sings “Hillbilly Shoes,” Jimmie Allen does “Hell Yeah” and Logan Mize is on “Something to Be Proud of” among many memorable tracks. Take a listen on Spotify HERE.